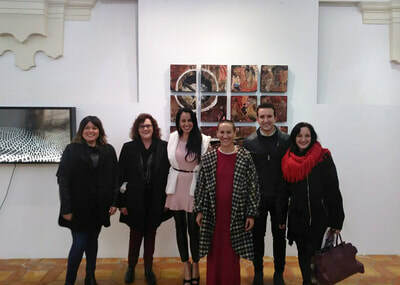 ​Art Concept Alternative focuses on creating meaningful connections with cultural institutions and museums from different parts of the world. 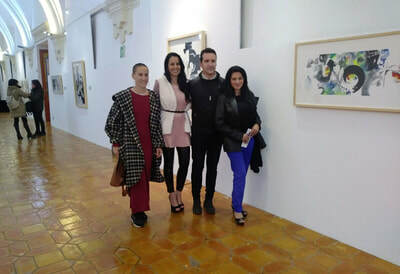 This exhibition is an international recognition of our contribution to contemporary art discourse. 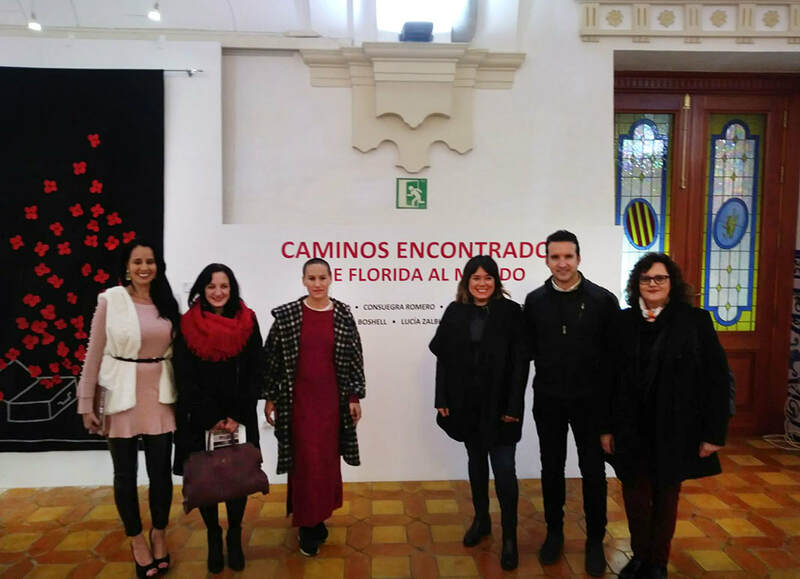 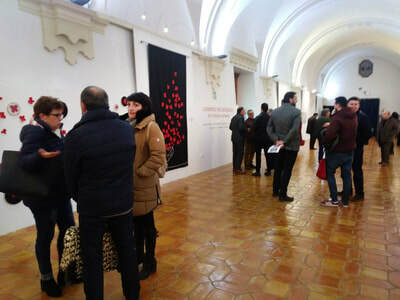 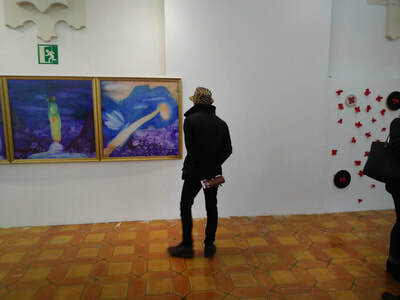 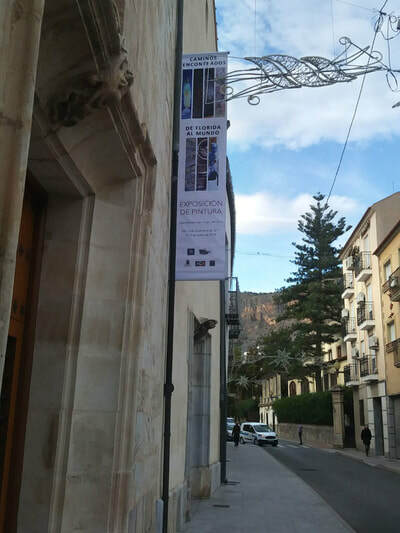 CAMINOS ENCONTRADOS is a Collaborative Curatorial Project from Alicante, Spain.